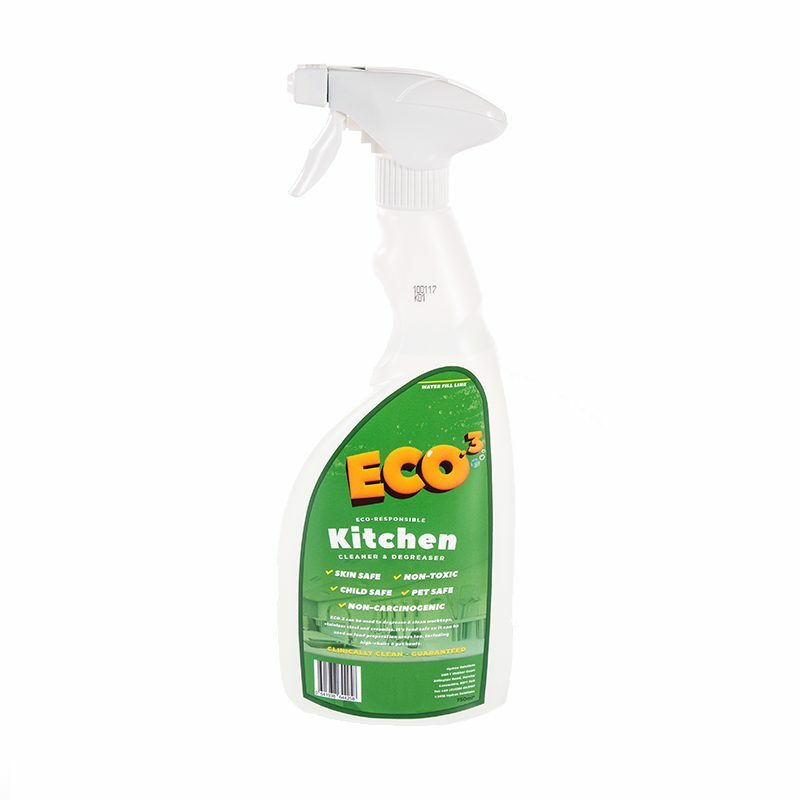 ECO.3 MicroFlex Micro-Speed Mitt is a quality microfibre mitt designed to do most cleaning tasks. In particular, those difficult areas. 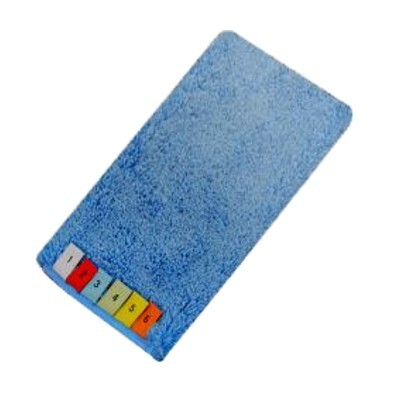 The MicroFlex Micro-Speed Mitt can be washed up to 1000 times and is colour coded to prevent cross-contamination. 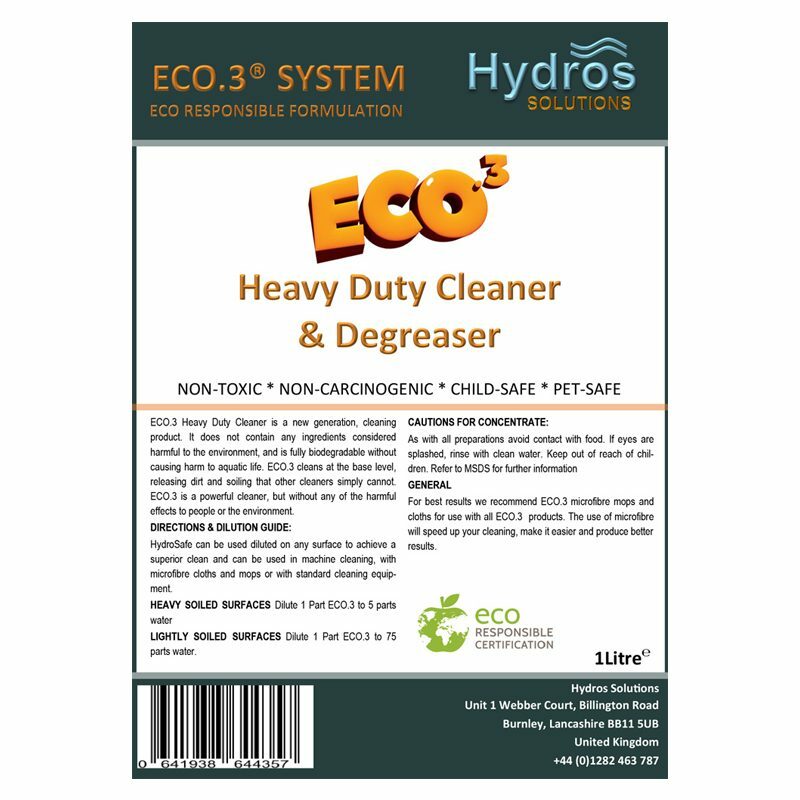 A great tool, full of super-positive energy, to help clean almost anything with fantastic results in combination with our ECO.3 cleaning fluid. 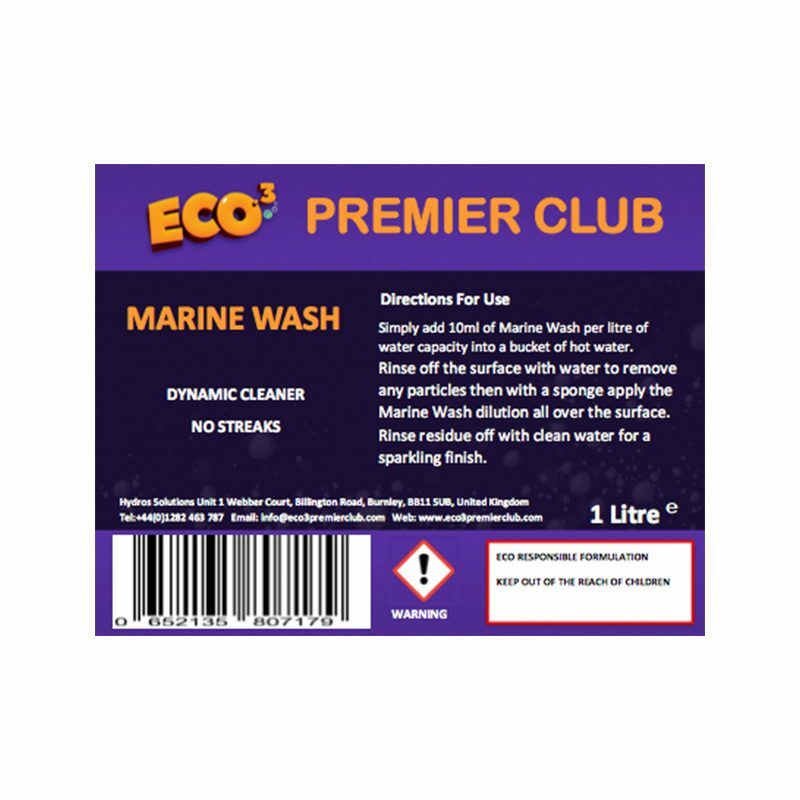 Using the Mitt with our Auto Wash or our Marine Wash results in a more efficient clean in a far shorter period.